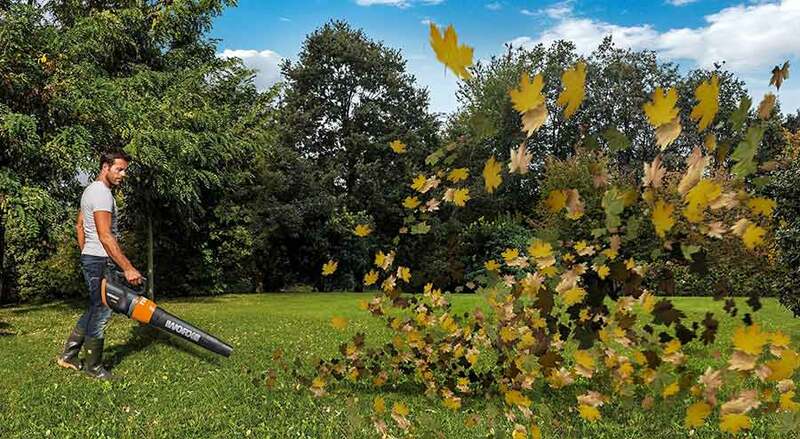 While using a cordless battery-powered weed wacker may have some appealing benefits, they don’t matter much when the weed wacker doesn’t really do the job you need to do. These cordless versions can take their sweet time doing the job, and they may not handle tougher stalks. 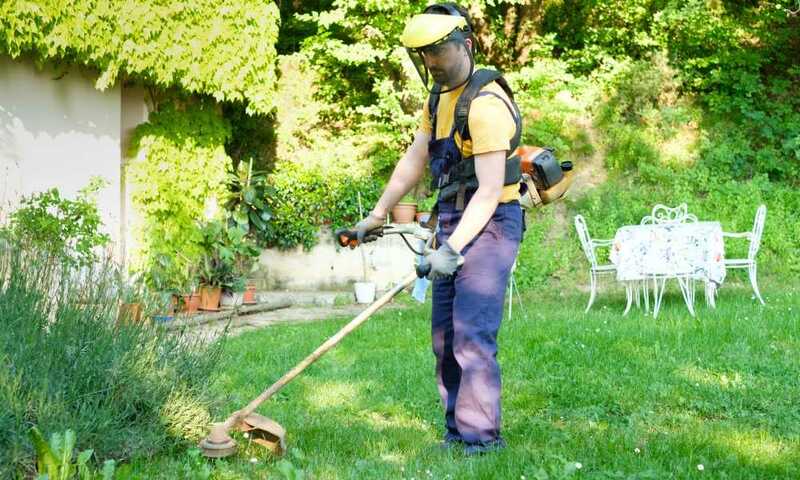 If you really want to do the job right, a good gas-powered version is mandatory, and for many the best choice is the Husqvarna 128LD 17-Inch Straight Shaft Detachable String Trimmer. 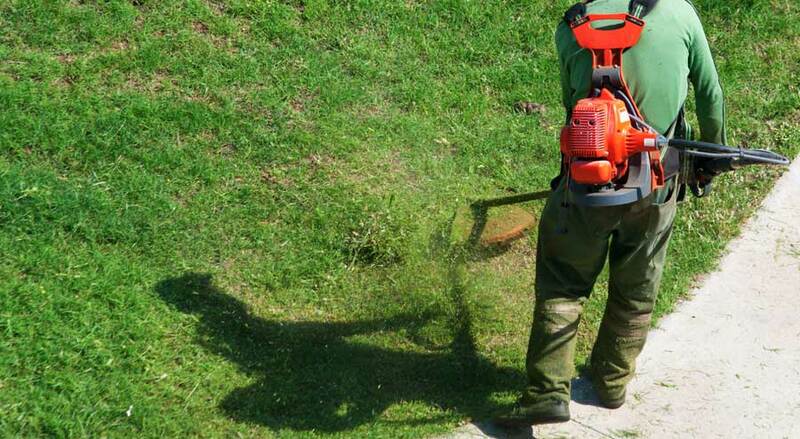 This is a gasoline-powered string trimmer that uses a 50:1 ratio for the oil and gas mix. The fuel tank volume is 13.53 fl. oz. with a fuel consumption rate of 507 g/kWh. The 1-HP can reach up to a maximum speed of 11,000 rpm, with a maximum power speed of up to 8000 rpm for the output shaft. This uses the T25 Professional Tap Advance trimmer head with two strings. It weighs about 11.1 pounds, and that’s with the fuel tank empty. The sound power level is at 114 dB when it’s operating. You’ll have to assemble this first when you get it, but the assembly is actually no trouble at all. Compared to other models, it’s actually lightweight at 11 pounds. Other models may weigh in at 14 pounds or more. 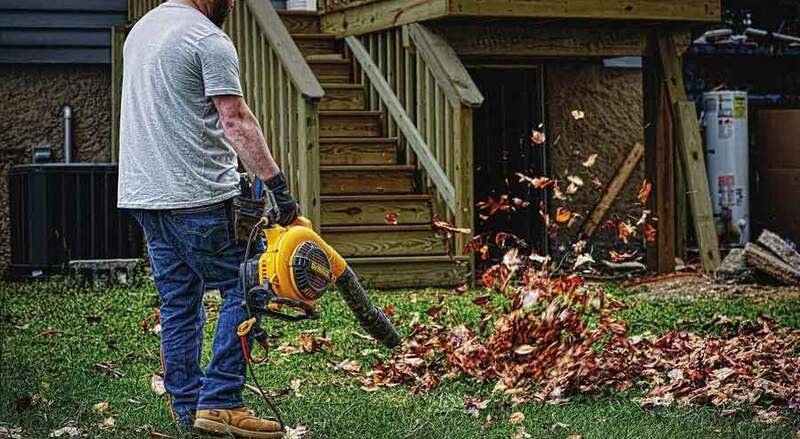 Gas-powered trimmers are notorious for difficulties associated with starting the tool, but Husqvarna at least addressed these issues head on with their Smart Start design that allows you to start the machine more easily. One feature of the design is that it removes the air from the carburetor and fuel system, so that it’s easier to start. Usually, it takes only two pulls to start it. It also comes with the auto return stop switch, which means that the stop switch resets to the “on” position automatically. This also helps it to start more easily. This needs a 50:1 ratio for the gas and oil. But you don’t need to painstakingly mix this yourself, and you don’t even have to buy the 2.6-ounce oil to mix with the gallon of gasoline. 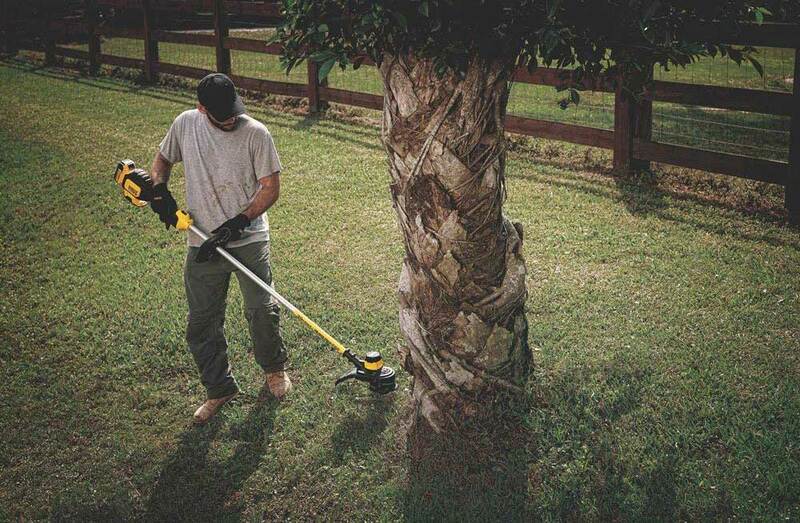 That’s because Husqvarna actually sells premixed oil and gas mixtures for this trimmer. The cutting capacity of this trimmer is fantastic, especially if you’re used to cordless models. That’s because it offers 8000 rpm along with 2 strings to trim the grass. The T25 Professional Tap Advance trimmer head allows you to reload the line more easily. The reload spool comes with the cap, so you won’t have to turn the unit upside down to reload your line. The spool features a split design that minimizes the chances of line welding and tangling. It even features arrows to indicate the right direction to wind the line. The spool locks the trimmer line in with 2 key slots, and the trimmer line doesn’t unwind when put the cap back on the trimmer head. Of course, you can also make it a lot easier for yourself simply by buying new T25 heads as they’re already pre-wound with the trimmer line. The straight shaft is detachable. This makes it easier for you to transport or store away the trimmer when you’re done. The 17-inch cutting swath can really speeds up the work, so that you don’t waste time. This is a multipurpose tool, as you can put in various Husqvarna attachments. You can also put in other attachments that aren’t necessarily made by Husqvarna either. You will need ear protection with this, and it just so happens that Husqvarna offers a couple of ear protection options for you to use. That’s because the 114 dB volume this thing produces is similar to the loudness level of live rock music. You’re probably familiar with how loud a vacuum cleaner is, right? This is about 16 times louder than that. The shaft isn’t really all that long, and so it’s not really the best for tall folks. If you’re really tall, there’s no way for you to extend the shaft so you can use this while standing straight. Compared to cordless models, this one is a lot heavier. This is especially noticeable when you fill up the gas tank. 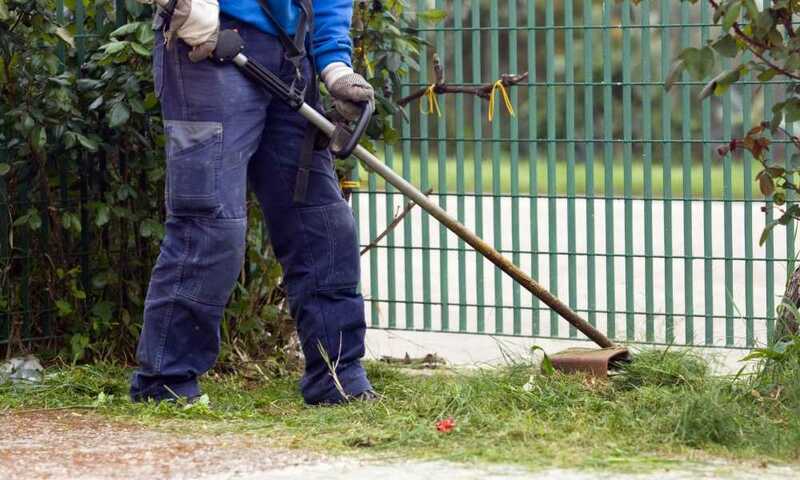 You will have to accept all the other necessary drawbacks of using a gas-powered trimmer. The manual will indicate all the necessary maintenance procedures that you need to do. 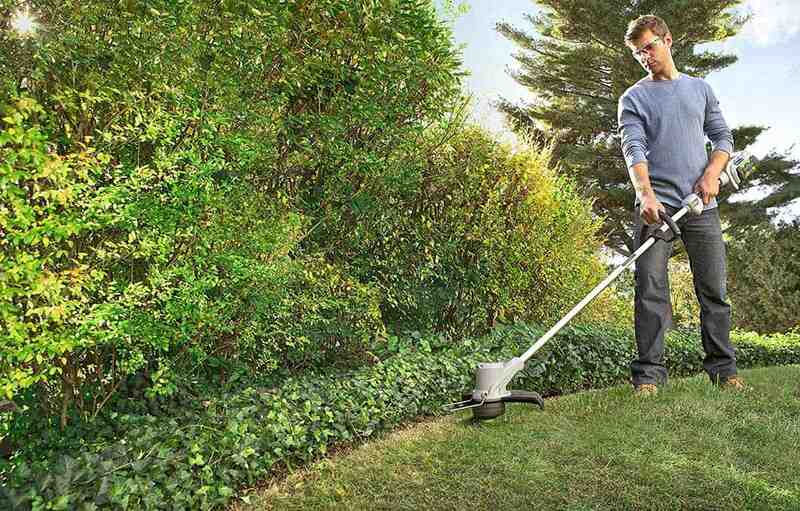 You just have to accept that the Husqvarna 128LD 17-Inch Straight Shaft Detachable String Trimmer will require additional purchases. 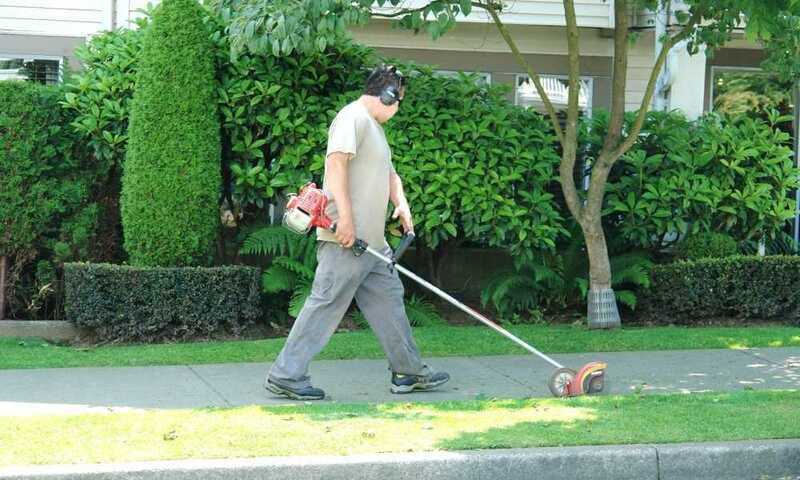 You’ll need extra attachments for edging, and you really need that ear protection so that you don’t end up deaf. You also need to deal with fumes and buying oil and gas mixtures regularly. Yet with this you can deal with tougher stalks that your cordless models can’t handle. You’ll be able to do the job, and with the 17-inch swath you can do it much faster. That’s the kinds of result that makes all your sacrifices worthwhile.